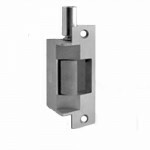 The Folger Adam 310-1 is a 300 Series Electric Strike Body Only, specify latchbolt keeper 1/2”, 3/4”.. 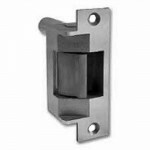 The Folger Adam 310-2-3/4 is a 300 Series Electric Strike with 3/4” latchbolt keeper for use with lo.. 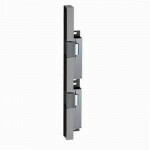 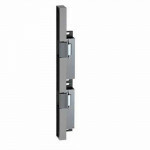 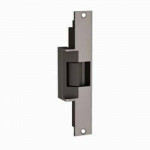 The Folger Adam 712 is a 700 Series Electric Strike square corner face plate for hollow metal frames.. 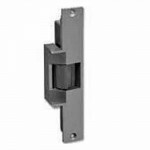 The Folger Adam 310-2 is a 300 Series Electric Strike with 1/2” latchbolt keeper for use with locks .. 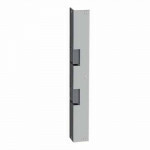 The Folger Adam 310-4 is a 300 Series Electric Strike with PK keeper for use with rim type exit devi.. 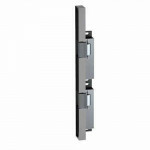 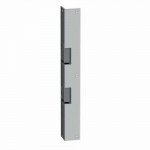 The Folger Adam 732 is a 700 Series Electric Strike square corner face plate, offset solenoid for wo..
For both leaves of a pair of doors - when spacing of the vertical rods is between 4 5/8" and 5 3/8" ..
For both leaves of a pair of doors when spacing of the vertical rods is between 4 5/8" and 5 3/8" - .. 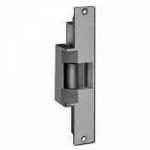 The Folger Adam 310-3-1 is a 300 Series Electric Strike with 3/4” keeper x 1” deadbolt for use with .. 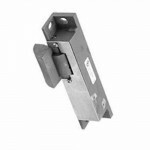 The Folger Adam 2001-1 is a 12/24V AC/Wire-in Bridge Rectifier. 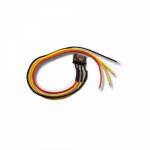 Change current with ease using t.. 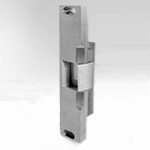 The Folger Adam 712-75 is a 700 Series Electric Strike for use with locks having 1/2”, 5/8” or 3/4” .. The Folger Adam 732-75 is a 700 Series Electric Strike for use with locks having 1/2”, 5/8” or 3/4” ..
For both leaves of a pair of doors when spacing of the vertical rod is between 4" and 4 3/4" - PK ke..
For both leaves of a pair of doors when spacing of the vertical rods is between 5 1/4" and 6" - PK k..
For both leaves of a pair of doors when spacing of the vertical rods is between 2 5/8" and 3 3/8" - ..
For both leaves of a pair of doors - when spacing of the vertical rods is between 4" and 4 3/4" - PK..
For both leaves of a pair of doors - when spacing of the vertical rods is between 5 1/4" and 6" - PK..
For both leaves of a pair of doors - when spacing of the vertical rods is between 2 5/8" and 3 3/8" ..